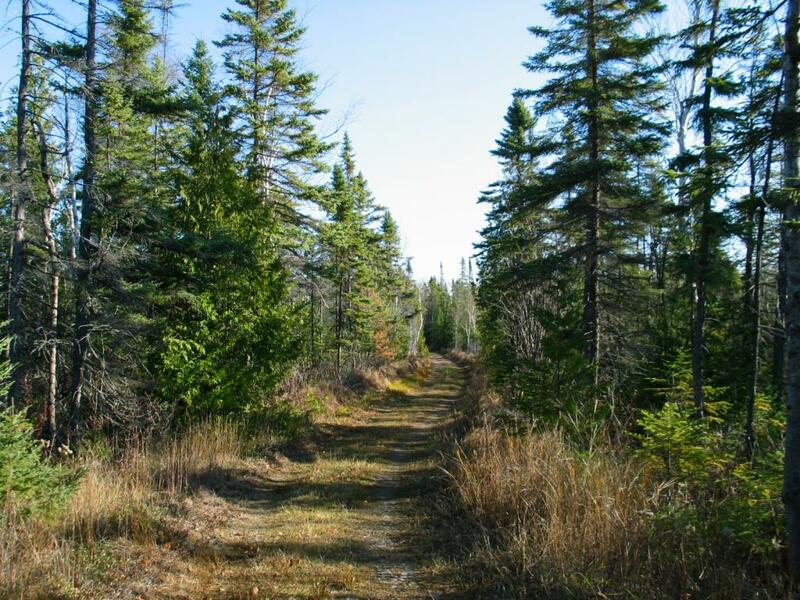 Trails meander through the undeveloped State Park with 7.5 miles of Lake Huron shoreline. 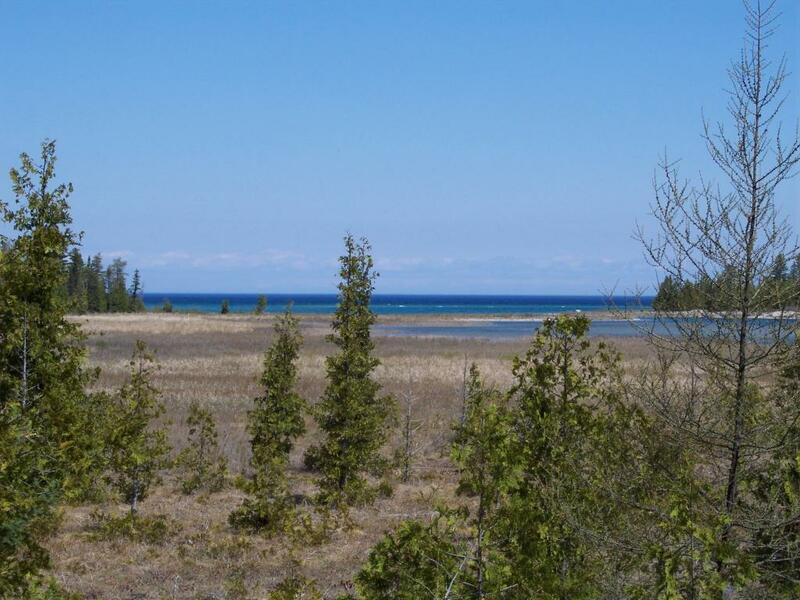 Situated along seven and a half miles of Lake Huron shoreline with over 5,000 acres of undeveloped land, this undeveloped State Park provides a rustic retreat for hikers and cross country skiers to explore the park's six miles of trails. 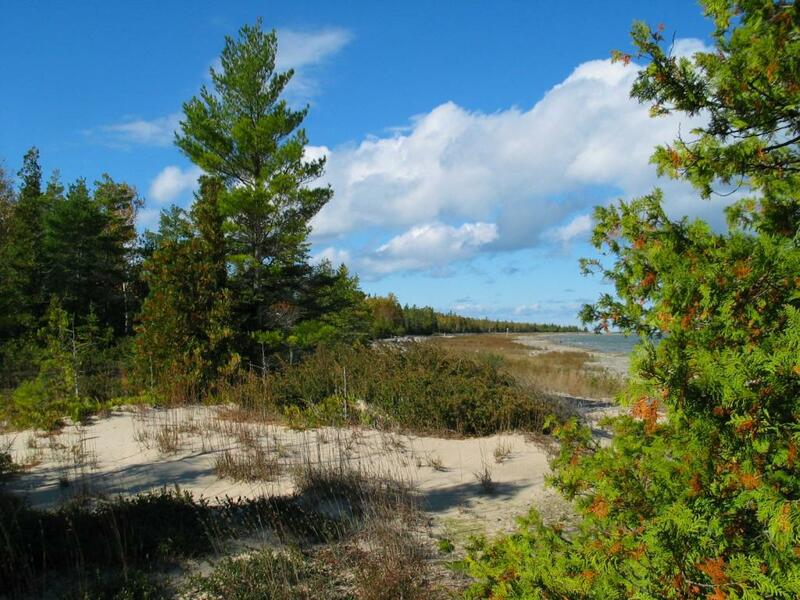 Primitive hiking trails wander through the second growth forest, sand dunes, and limestone cobble beaches. Ideal for birding and hunting. Visitors are encouraged to bring a map and compass and explore the uncharted areas of the park. Stronghold of the State's dsignated wild flower, the Dwarf Lake Iris.